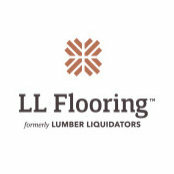 Lumber Liquidators is America’s largest specialty retailer of hardwood flooring. We understand the right floor can turn the average house into an extraordinary home. 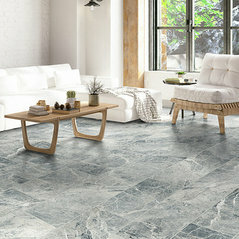 That’s why we offer the latest flooring styles at the best possible prices. 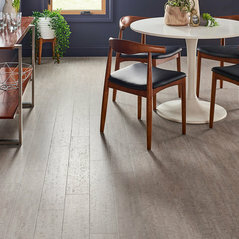 Save on over 400 flooring varieties, including Bellawood Prefinished Hardwood backed by a transferable 100-year warranty. 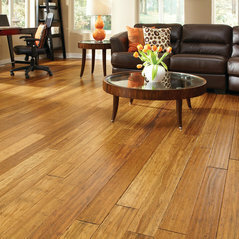 Or, choose from bamboo, laminate, wood-look waterproof flooring, and more. 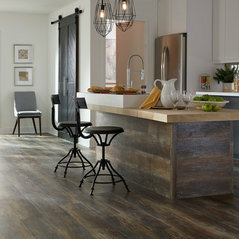 Lumber Liquidators has been in business for over 20 years and has more than 400 stores nationwide. Every store is staffed with flooring experts ready to assist homeowners and professionals on any flooring project, large or small. 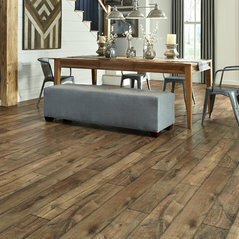 From inspiration to installation, it’s our goal to help you find the perfect floor for you. For locations and details, visit www.lumberliquidators.com today. Sales guy was helpful, although he didn't mention that the bamboo flooring we bought was splintery. Flooring was here in the expected time frame. Commented: BambooHi Charles - here are all the specs for Cabana Gold: https://www.lumberliquidators.com/ll/c/Engineered-Cabana-Gold-Bamboo-Morning-Star-XD-QCDSBAMCG5/10041421. Commented: Is this still available for order?Hi there, unfortunately it is not. However, we have lots of similar laminates! 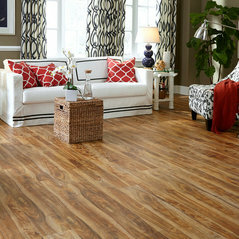 Check them out here: https://www.lumberliquidators.com/ll/s/laminate-flooring. Commented: love the wood tile. 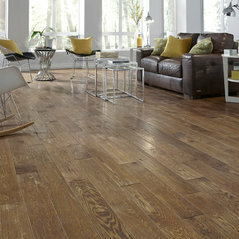 can you tell me the name and make?This is Avella Golden Lake Oak! 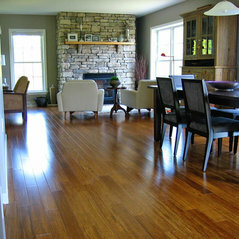 Commented: what colour is floorThis is Virginia Mill Works Co.- 3/4&quot; x 5&quot; Lexington County Oak! Commented: What is the paint color?Unfortunately we don't have that information, but it's very similar to PPG's Black Flame!